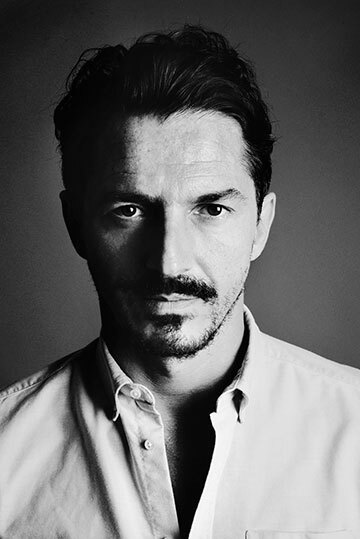 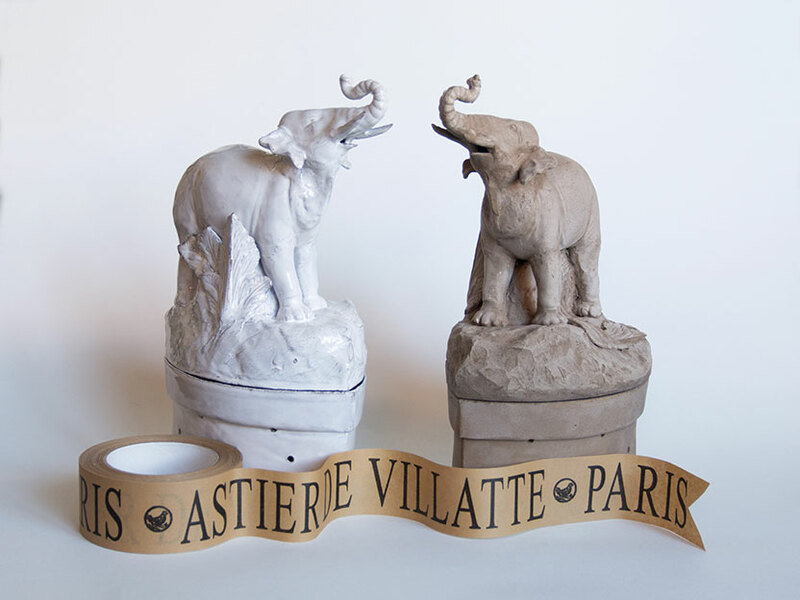 Benoît Astier de Villatte and Ivan Pericoli are the founders of Astier de Villatte, and the gatekeepers to an eclectic and opulent world of French homeware, fragrances, and objets d’art handcrafted in their Parisian atelier. 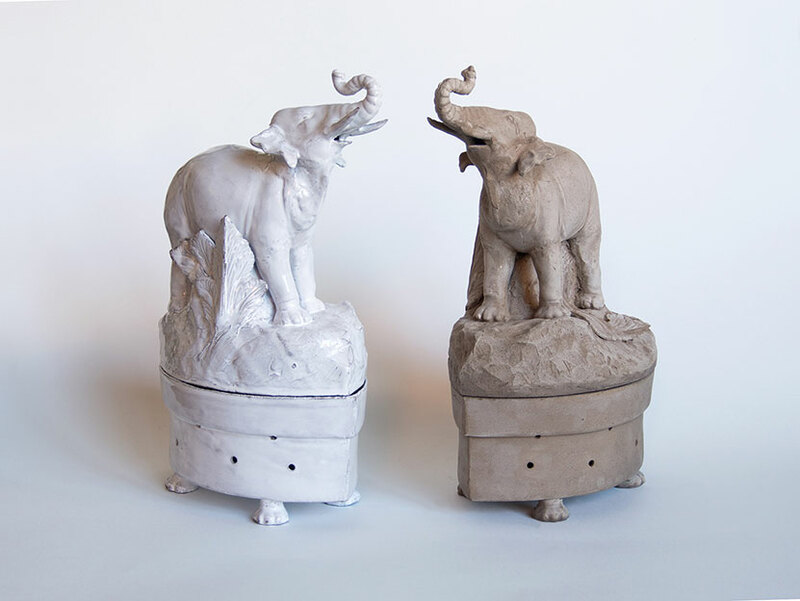 Famed for white enamel and black terracotta pottery, Astier de Villatte has nurtured an intimate portfolio of collaborators born from a mutual respect of artisanal techniques and frequently overlapping aesthetics, including American artist John Derian and Japanese sculptor Setsuko klossowska de Rola, Balthus’ widow. 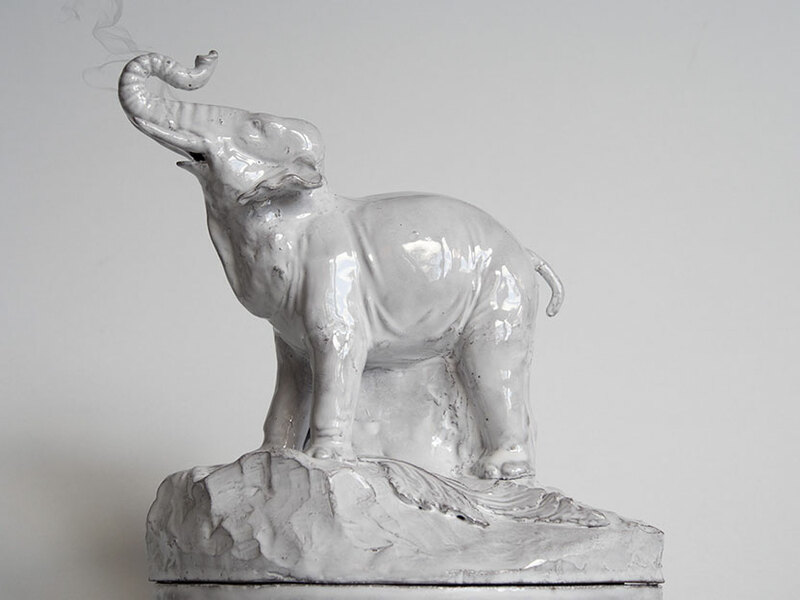 Designed and sculpted by Benoît himself, a precious handmade incense holder in black terracotta or white enamel depicting the majestic white elephant standing on a rocky outcrop, his trunk raised as a symbol of luck. 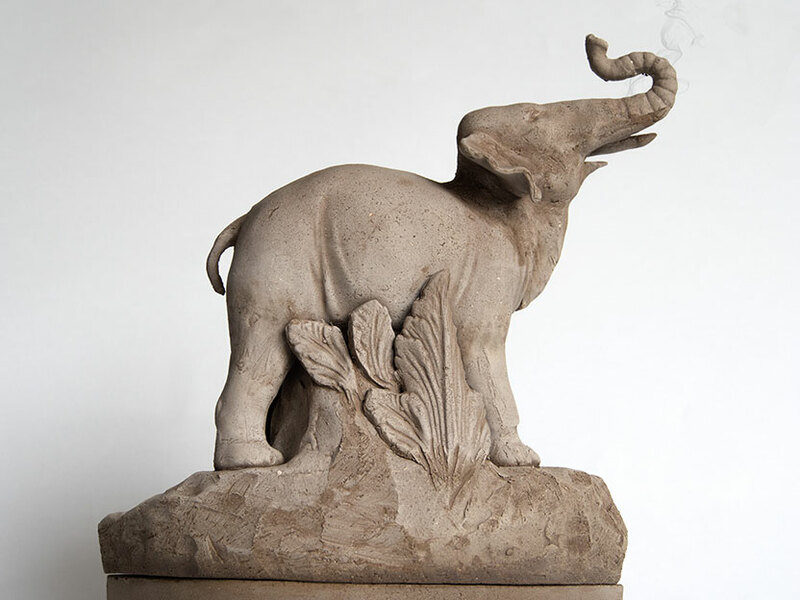 Cast in a mould and hand-decorated, the incense holder is decorated in a leaf pattern across its lid, and its ventilated, marquise-shaped base sits on the elephant’s four feet. 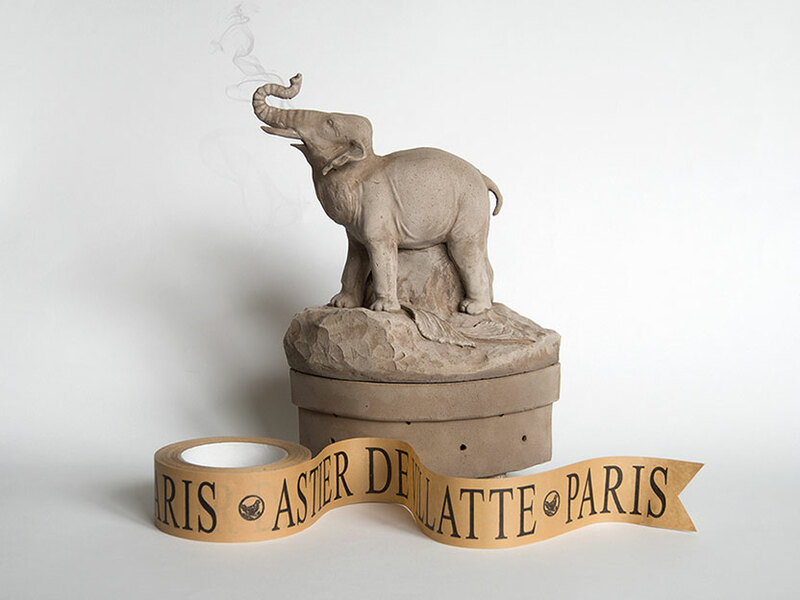 It is designed to house any of Astier de Villatte’s exquisite Japanese incense sticks, crafted by the koh-shi incense masters of Awaji island, allowing its elegant curls of smoke to escape through the elephant’s mouth.